We all love watching and supporting our favorite athletes perform and do their thing. But what we really love is learning what’s behind the athlete. What does their support system look like? How do they cope with failure? What keeps them inspired and connected? Beyond sport, who are they really? Let’s find out. 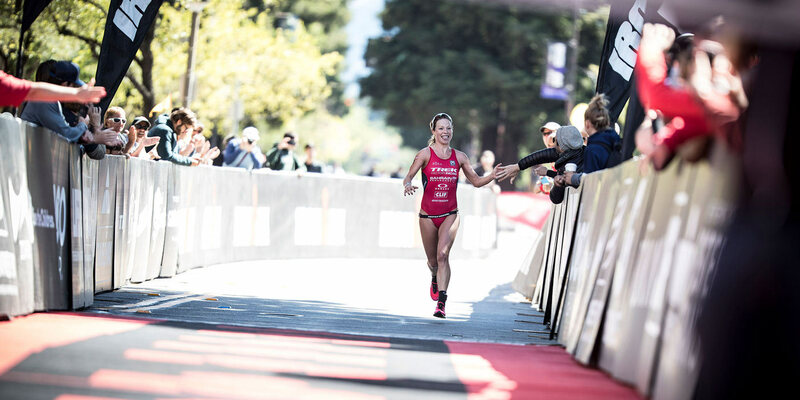 As pro triathletes, Ben Hoffman and Linsey Corbin are no strangers to the podium. 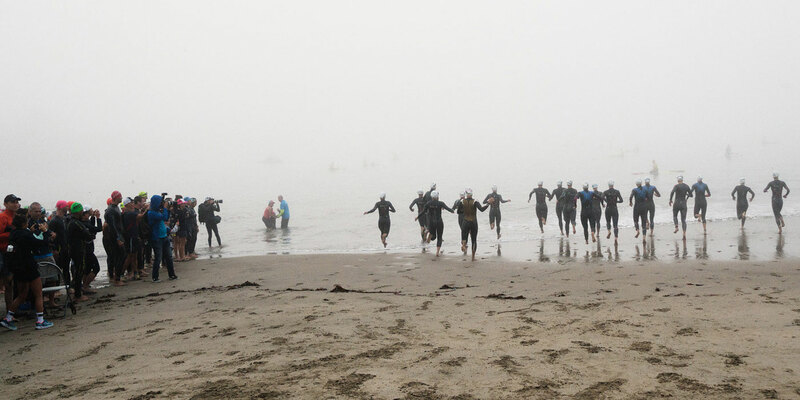 When we caught up with the two Clif athletes recently after they competed in the IRONMAN 70.3 Santa Cruz, they had both just placed 2nd in their fields, Ben finishing with a time of 3:33:58 and Linsey with 4:09:39. While they rested and recovered, we asked them to talk to us about their support systems. And lucky for us, we got to talk to the people behind the athletes, too: Linsey’s husband Chris and Ben’s wife Kelsey.